We've been in the business for over 35 years. From the smallest and most unique operations to the largest and most complex deals, we've seen it all and have successfully delivered liquor licenses to all of our clients. Art Rodriguez Associates specializes in the permitting, procurement and sale of On and Off-Sale Liquor Licenses throughout the State of California. We work closely with City Planning Departments, the Department of Alcoholic Beverage Control (ABC) and assists clients with all aspects of their license transfer. 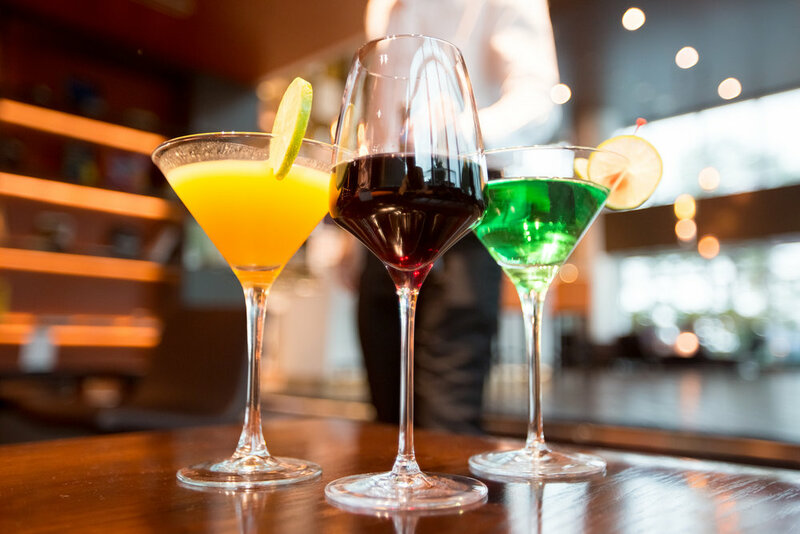 Art Rodriguez Associates has decades of experience in the procurement and sale of On and Off- Sale Liquor licenses throughout the State of California. We have well-established relationships with all ABC district offices. Click on a type of liquor license below to learn more. To see additional details about all of the different types of licenses we can secure for your business, click on the button below. If you are looking to purchase or sell a liquor license, click on the button below. Often times, local municipalities require a Conditional Use Permit to allow the sale of alcoholic beverages. Whether your business is a restaurant, bar, grocery store or anything in between, you may need a Conditional Use Permit. In other situations, additional types of permits may be required depending on the zone where your business is operating. Art Rodriguez Associates' in-house urban planners have the experience and know how to navigate the process. Click on a type of permit below to learn more. To see additional details about additional permits that you may require, click on the button below.